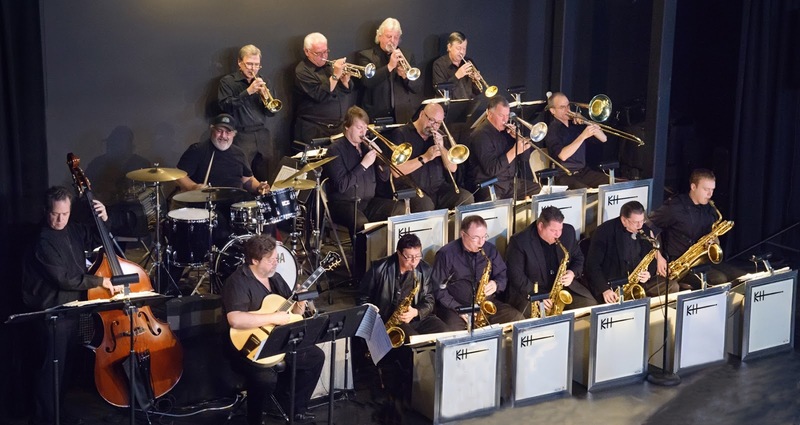 The critically acclaimed 16-piece ensemble, led by drummer Kenny Hadley, boasts masterful musicians with performance ties to Big Band legends Woody Herman, Count Basie, Stan Kenton, Maynard Ferguson, Buddy Rich and more. The Kenny Hadley Big Band has shared the stagewith such notables as the Count Basie Orchestra and the Duke Ellington Orchestra and has hosted guest soloists including Clark Terry and Louie Bellson. Brunch begins at 11:30 a.m., with music beginning at noon.